The draw of this film was a twist on familiar jackass themes of bathroom humor and over the top action. 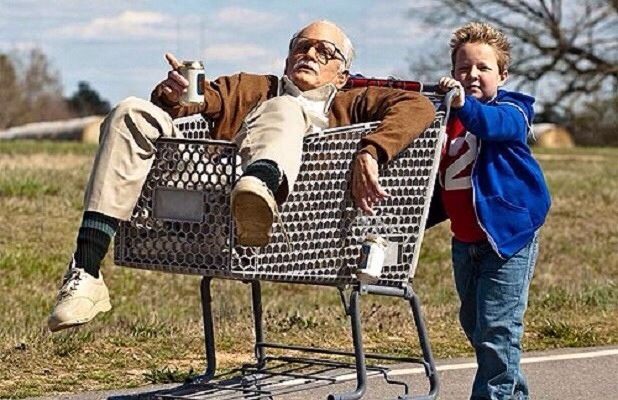 This go around, Johnny Knoxville had transformed into an elder gentleman mourning the death of his wife. The new perspective had come in the form of small boy as his grandson. The device of a grandson had provided a unique freshness on gorilla style comedy routines. As a pair, these two actors had delivered two of the four big setups in the movie. One scene had started out in a restaurant with farting. The other had used a child beauty pageant as a backdrop. The last two setups had delivered Knoxville with intriguing situations at a gas station and a bar. 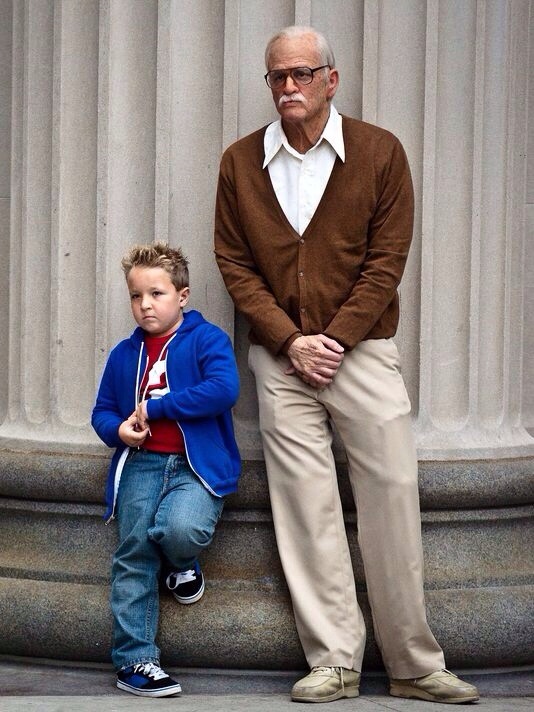 Bad Grandpa hadn’t tried to be high class art. It had focused on entertaining with visceral reactions. If you had liked previous Jackass outings, check this out for matinee. This entry was posted in Comedy, Film and tagged bathroom humor, Comedy, film, jackass, johnny knoxville. Bookmark the permalink.